Asafoetida-Fenugreek Powder, 4 oz - Penn Herb Co. Ltd.
Gourmet cooks know Asafoetida gum (Hing) as the very pungent culinary spice with a unique taste likened to onion & garlic combined. It is a popular seasoning in South Indian vegetable & bean recipes. This culinary blend is balanced with the aromatic and slightly bitter flavor of Fenugreek seeds. Due to Asafoetida’s strong smell, it is best kept in airtight container. For cooking, a little goes a long way, but its aromatic onion-garlic taste comes to the fore when added to hot oil or ghee. 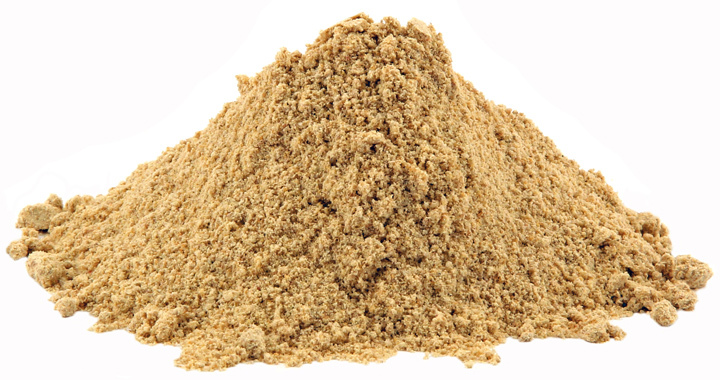 Asafoetida 30% (Ferula assa-foetiday), Fenugreek 70% (Trigonella foenum-graecum). Culinary spice for vegetable & bean dishes; curry blends.